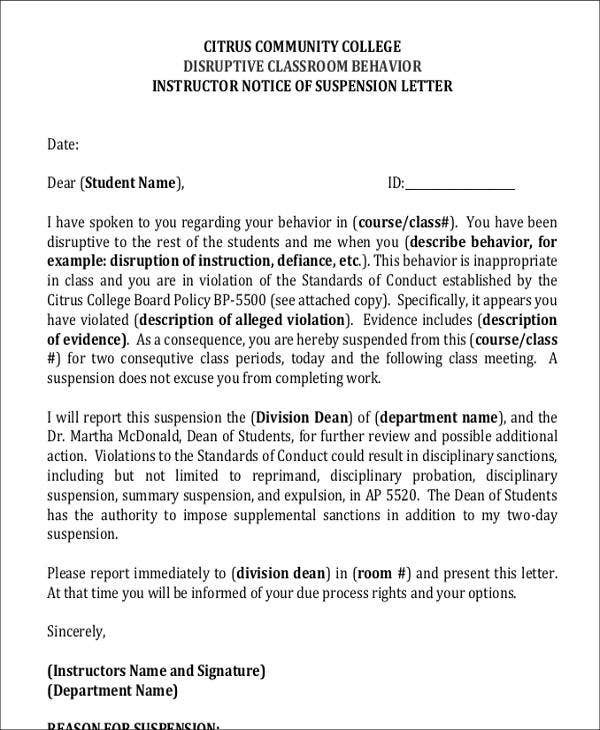 Students, just like employees, are also bound to writing letters which will help them to start or end different academic processes and transactions. There are various reasons why a student needs to write a letter or, on the other hand, why a letter has to be given to a student. 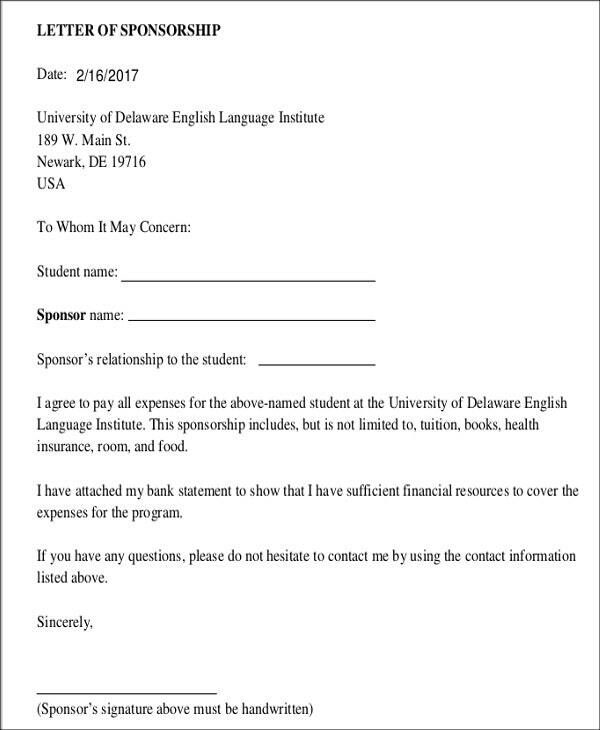 No matter what purpose it is that you want to achieve in the academic field through the use of this kinds of letters, you may use our student letter templates as your guide in creating any letter that will be beneficial to your academic life. 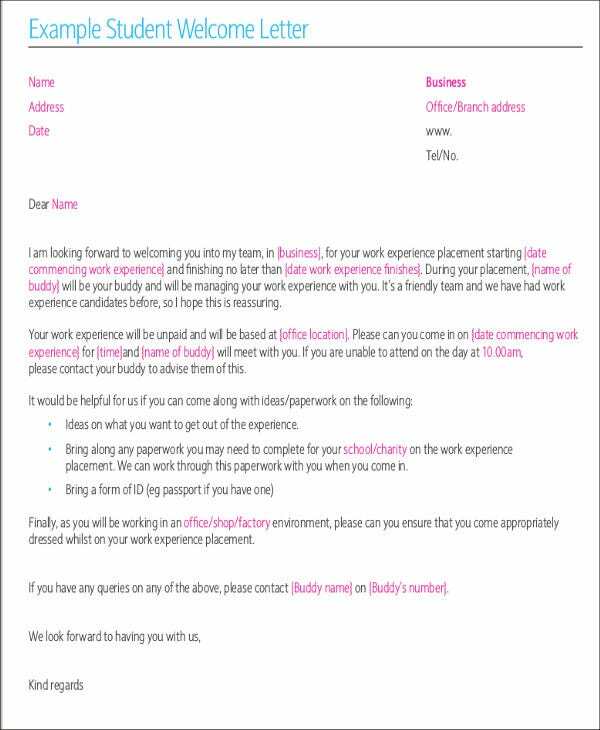 Moreover, we also have other Sample Letter templates which you may use for a wider scope of transactions and functions. 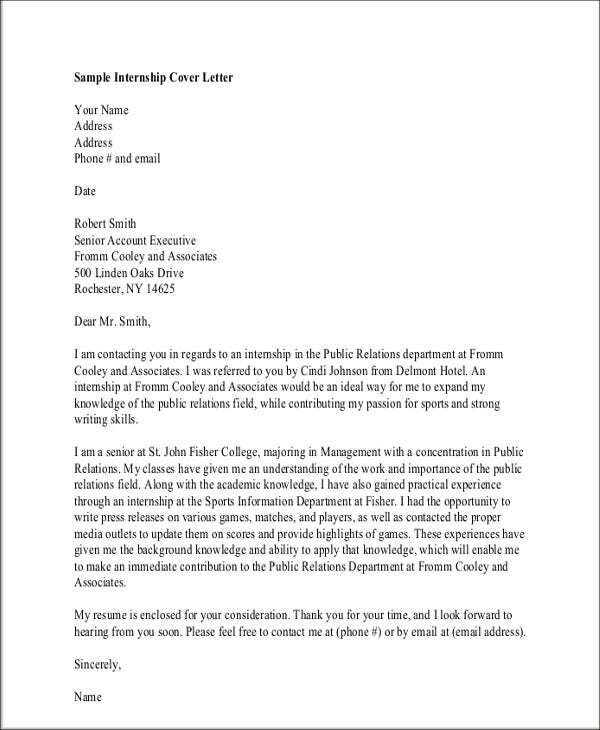 It is essential for a student who is running for a student or school council to have a student recommendation letter from his or her professors to validate his or her qualifications to serve in the student body organization. 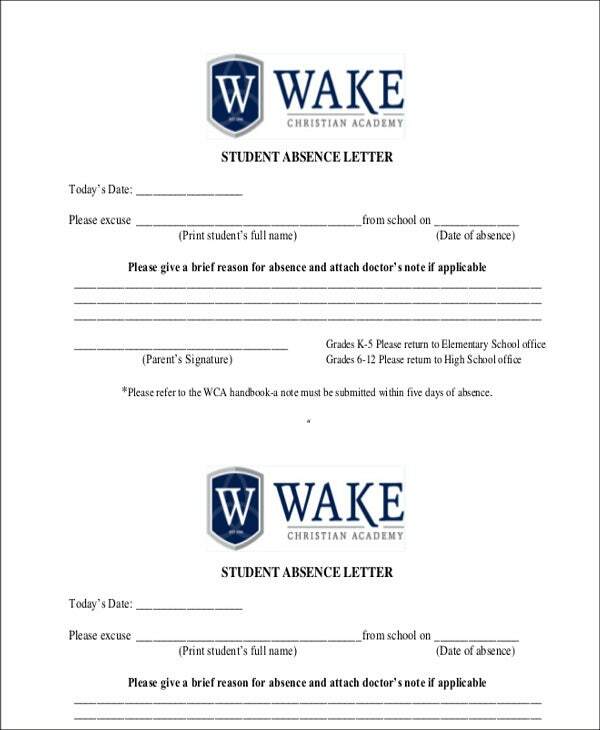 Student recommendation letters used for this purpose usually focuses on the character, ethics, and communication abilities of the student to whom the letter is for. 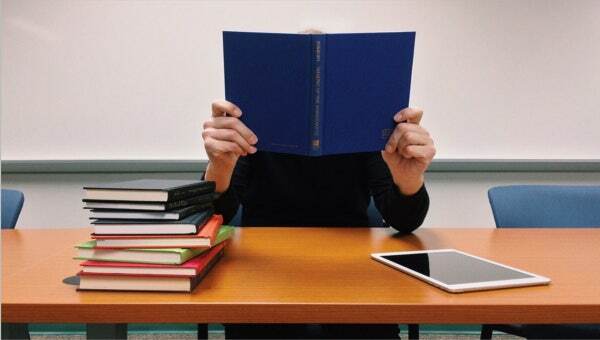 Student recommendation letters may also be used by students who are to advance in terms of their educational attainment. It is commonly used by fresh graduates who wanted to pursue a higher educational level or field of study. 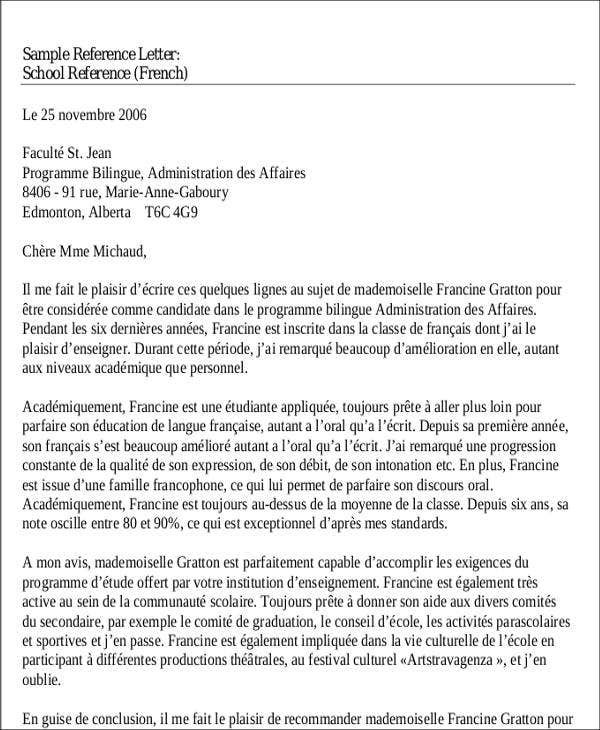 Student recommendation letters may also be beneficial on functions outside the school premises. It can be used for the activities done by the student that does not concern the school where he goes to. 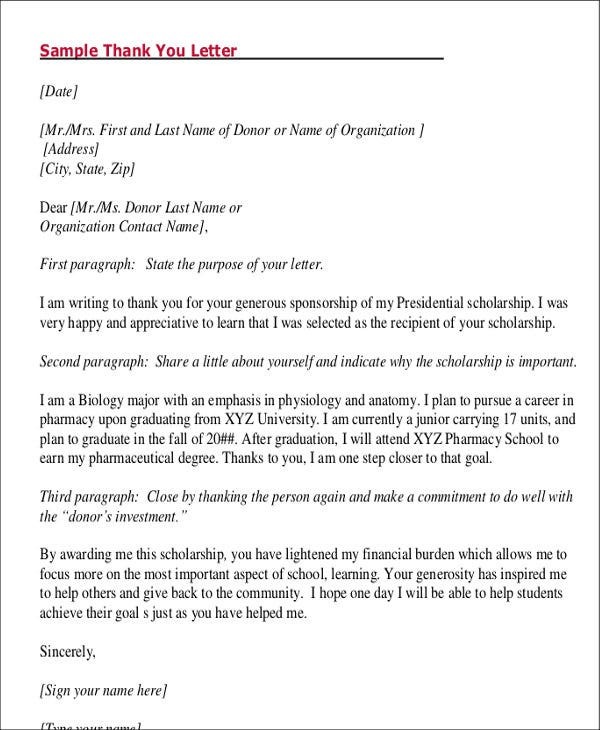 Scholarships also need student recommendation letters so that they can properly select the student who deserves a scholarship grant not only based on his or her performance during the screening processes but also on how people perceives him or her with regard to his academic performance, achievement, and overall qualities. 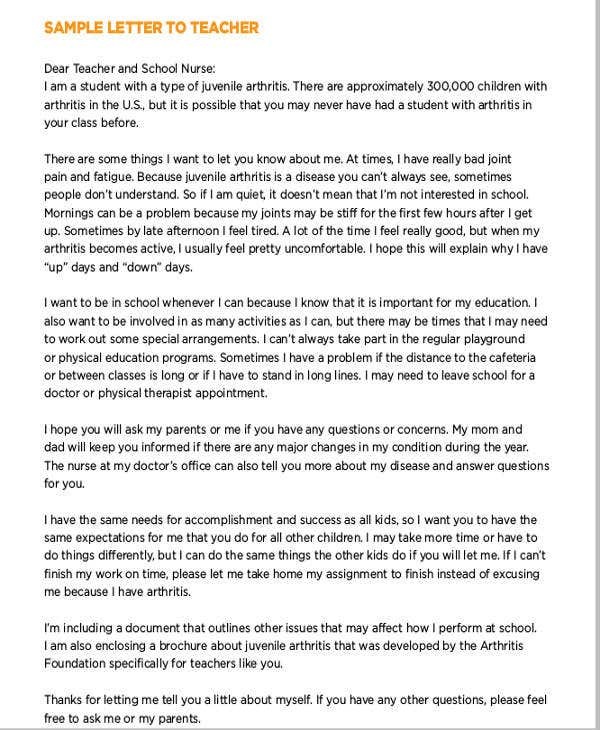 If you want to get more samples of this kind of student letter, you may download our Letter of Recommendation for Student templates. 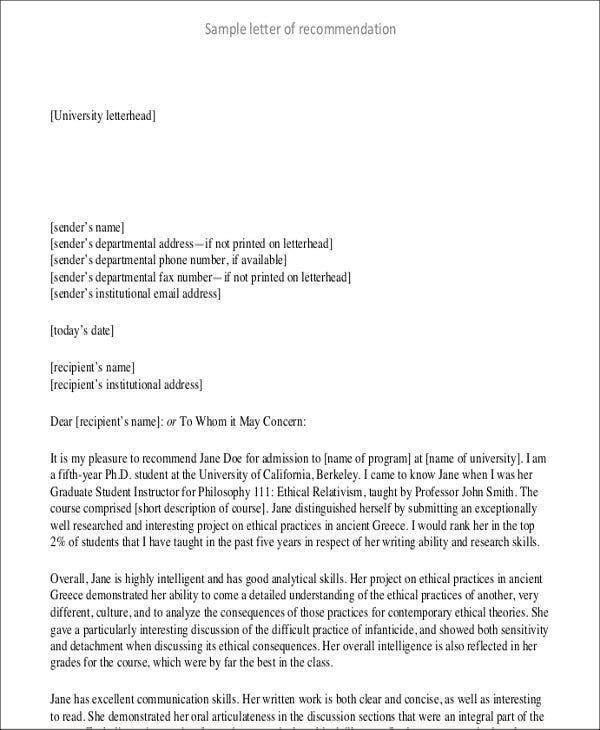 Other than our student letter templates, you may also browse through our Letters of Recommendation for Scholarship.